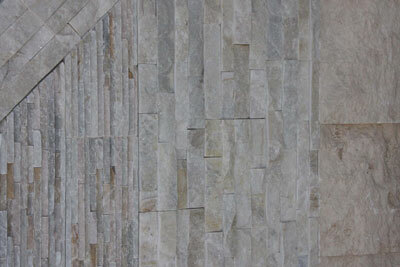 Cladding is extremely timeless and very popular. 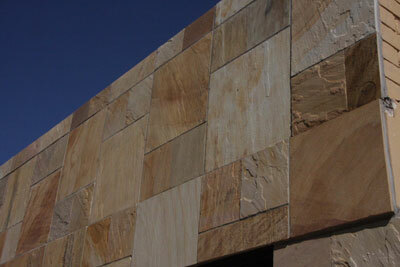 A large variety of cladding is available in different shapes, sizes and colours. Cladding can be used indoors as well as outdoors. Prices start from R190 p/m2.